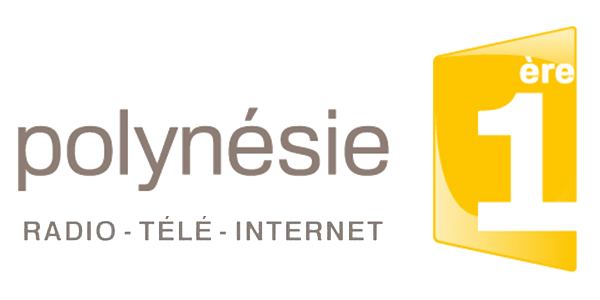 The 2017 jury will be revealed on June 6th, 2017. "The history of traditional dances and songs in French Polynesia is closely related to clashes in history and testifies to the vitality of that tradition deeply rooted in the mists of time." 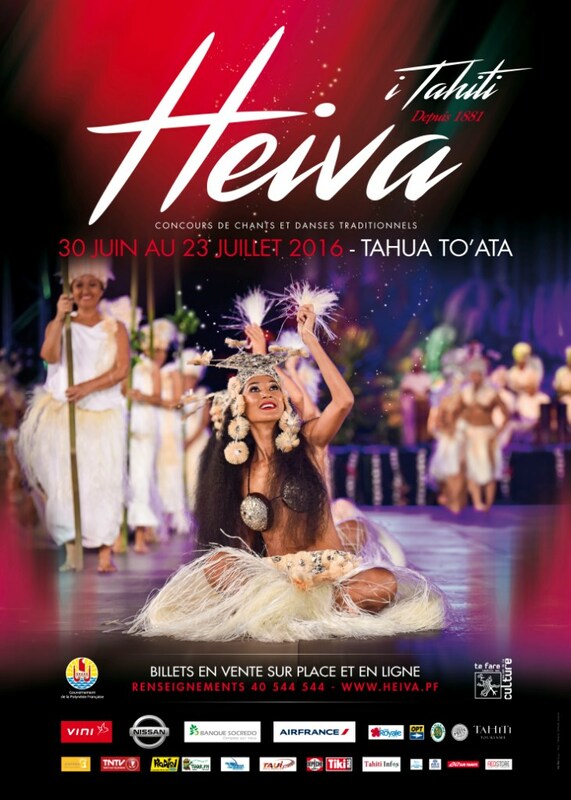 From prohibition to timid authorisations, from silence to the lights on stage, 20th Century Heiva i Tahiti is the result of more than a century of passions and obstinacy. Indeed in 1819 King Pomare II, who has just converted himself to Christianity decides to ban all dances and “Heiva” (entertainments), suspected to be morally questionable activities. It is also the intention of protestant ministers of the time to eliminate any sign of pagan expression, and other laws are subsequently enacted with the same intention. For its part, the French Government will tolerate such demonstrations while subjecting them to strict regulations. Actually, in 1847 the law authorises dancing only in some places, and on Tuesdays and Thursdays only. 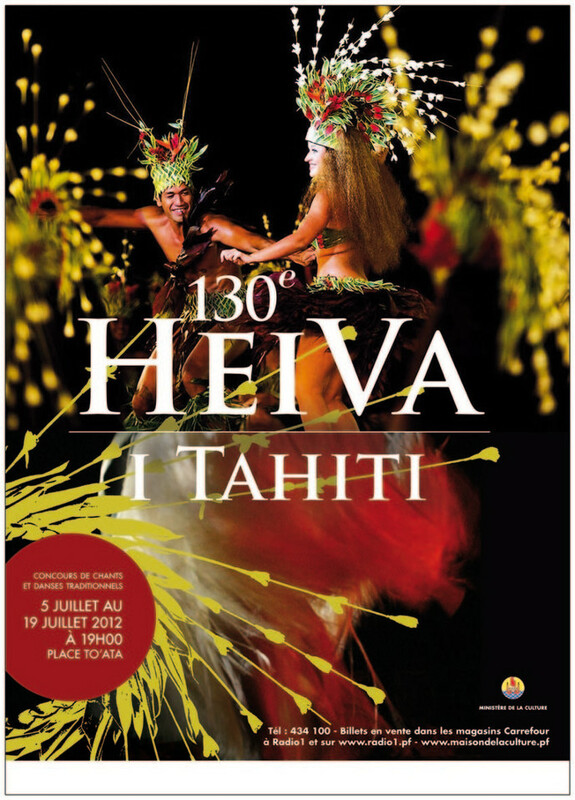 Traditional dances will actually revive only on the occasion of the first celebrations of Bastille’s Day (14th of July) in Polynesia in 1881: the “Tiurai” let the Polynesians join the celebrations. At the time, these mainly consisted in military parades, torch-lit parades and other official demonstrations, in which the himene –traditional singing – holds a special place that fosters lively and intense expression. In 1881, not less than 30 groups participated in the first singing contest. The Tiurai are often the only opportunities for outer island communities to leave their islands and get together. Hence everyone tries to show their best ornament, canoe or song. The spirit of modern Heiva is already here. 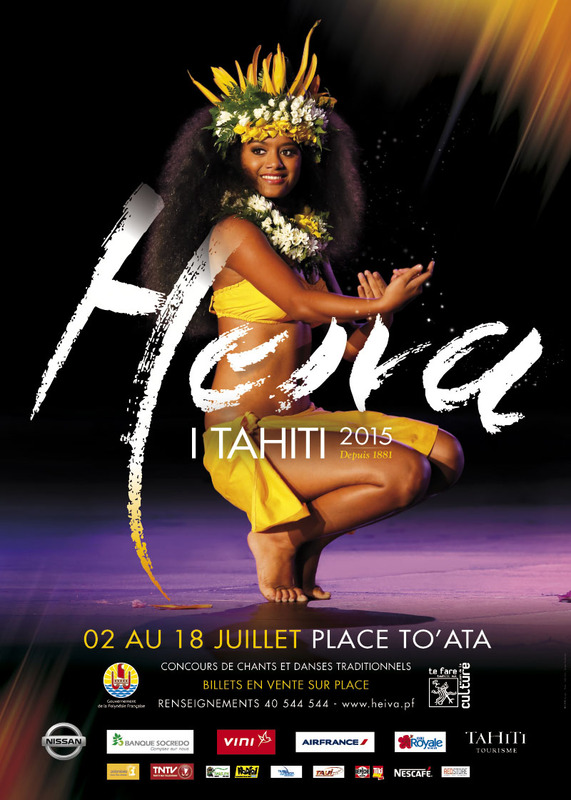 As far as dancing is concerned, we will have to wait for the 20th Century and especially the year 1956, when Madeleine Moua and her troupe “Heiva” revolutionize the image of the Tiurai, while laying down the foundations of “Ori Tahiti” (Tahitian dancing). As from 1961, when Faa’a airport is built, the growing globalization and the development of tourism will make it possible for troupes to perform on a more regular basis, and even on international stages. 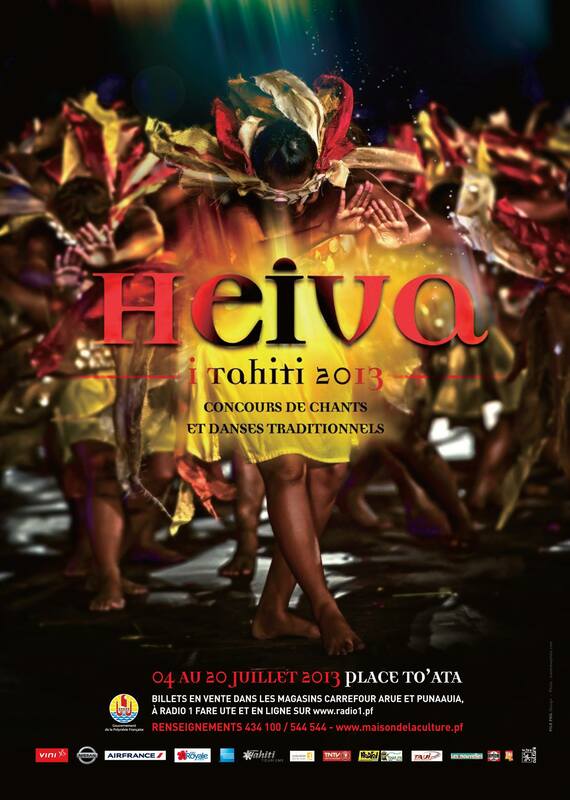 In 1985, the Tiurai loses its original denomination in order to celebrate the territory’s newly gained self-governing status: it is renamed “Heiva i Tahiti”. 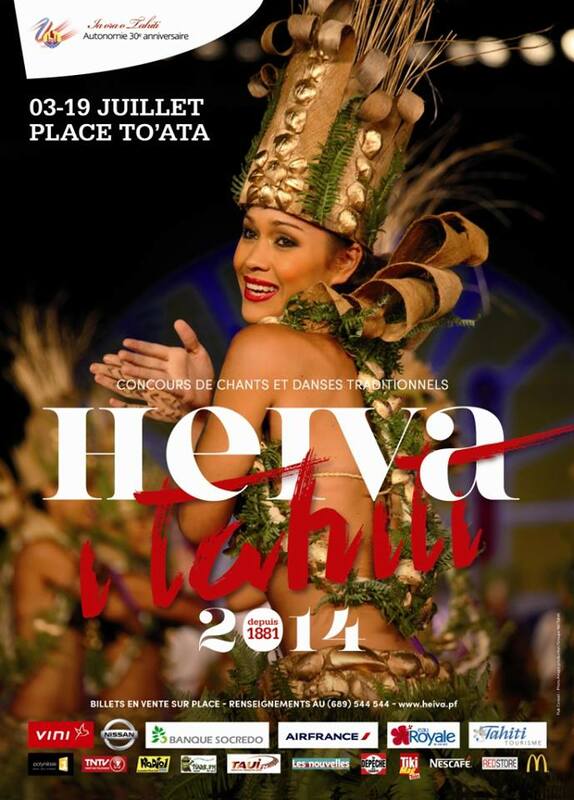 Today, the Heiva i Tahiti Festival presents its lessons and creations, both in French Polynesia and in the rest of the world. ‘Ori Tahiti attracts thousands of passionate people, seeking that fascinating expression of our culture, and instead of distracting the adepts of such art away from Polynesia, it turns it into a living and throbbing heart, the essential soul of Polynesian dancing and culture.